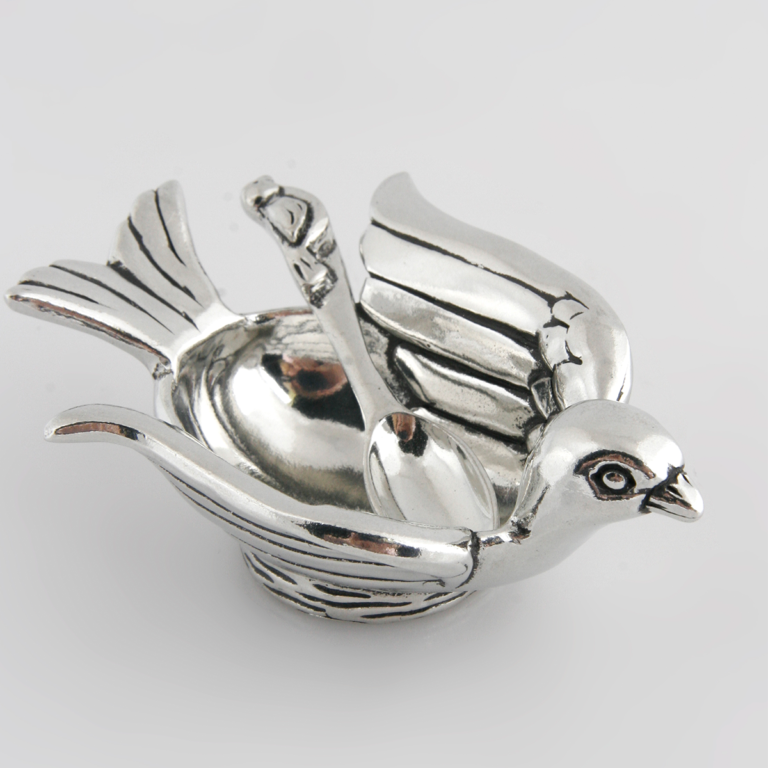 The first Yardbirds sculpture was created over twenty five years ago by Kentucky artist Richard Kolb and his Father. 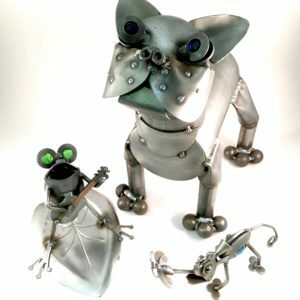 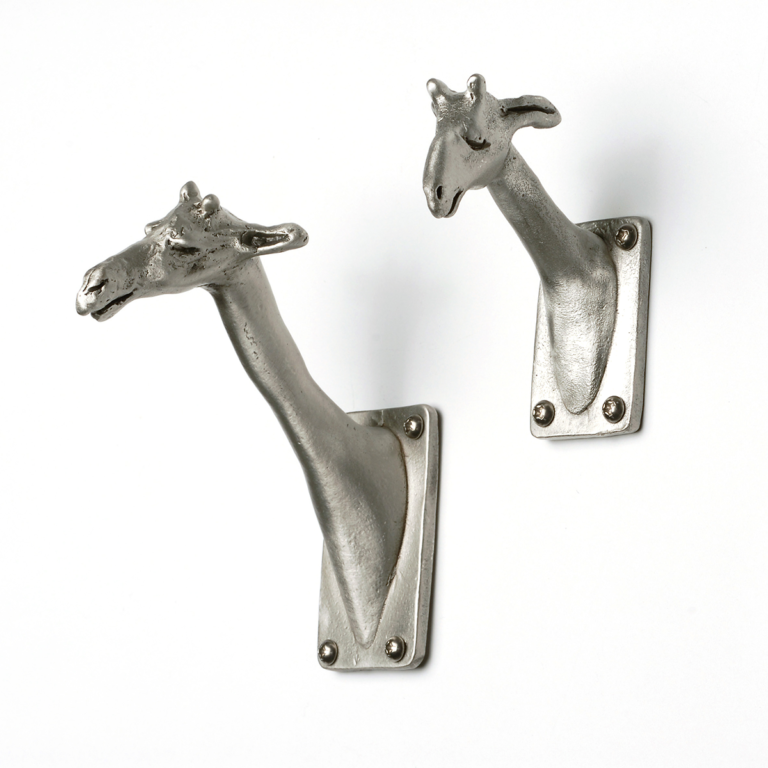 The passion for creating unique, one-of-a-kind metal artwork has grown into a collection of more than 250 charming animal creations. 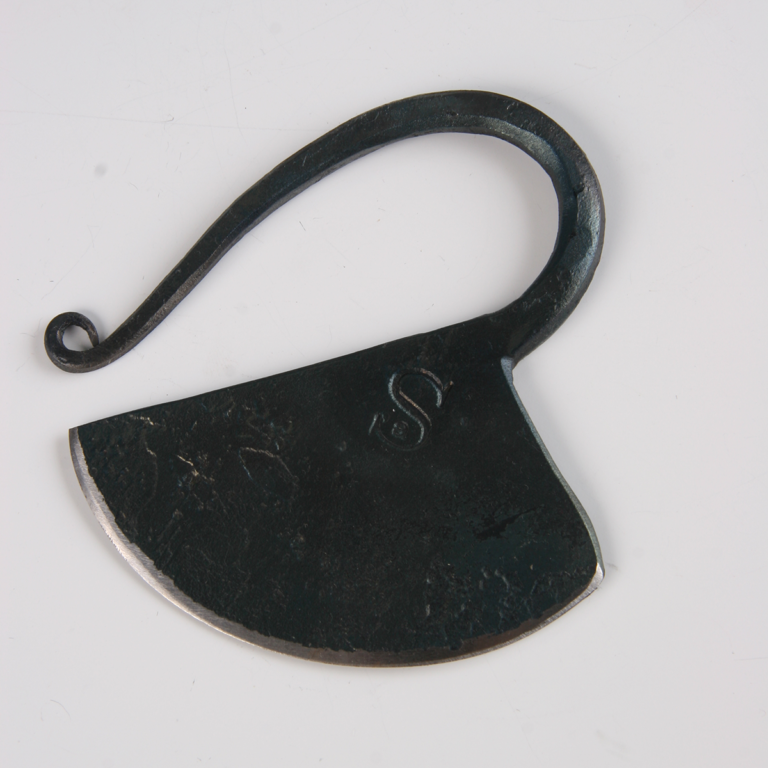 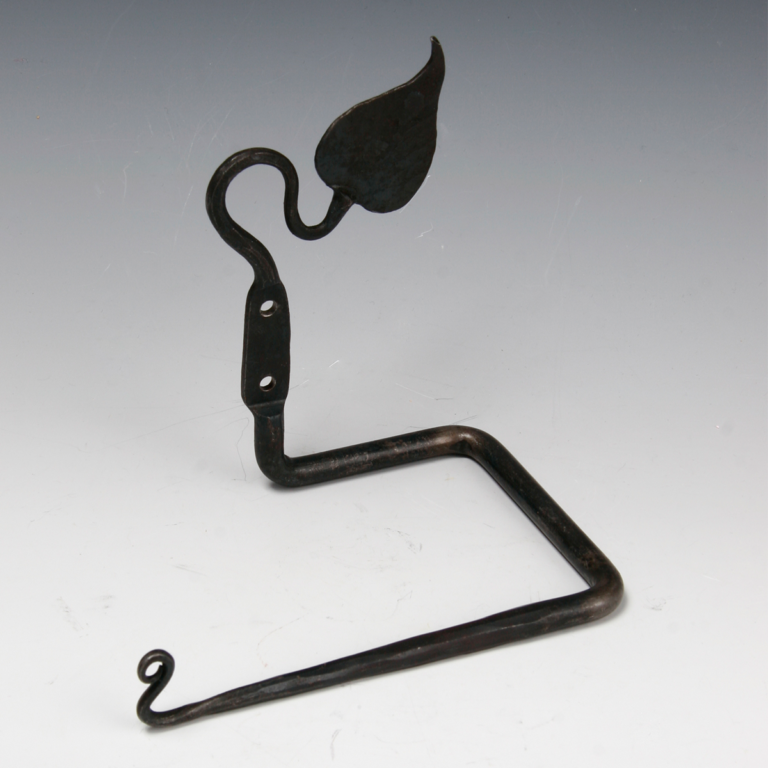 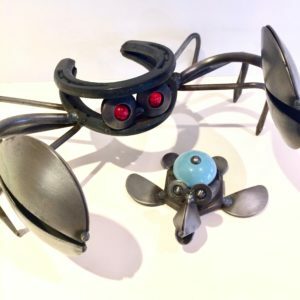 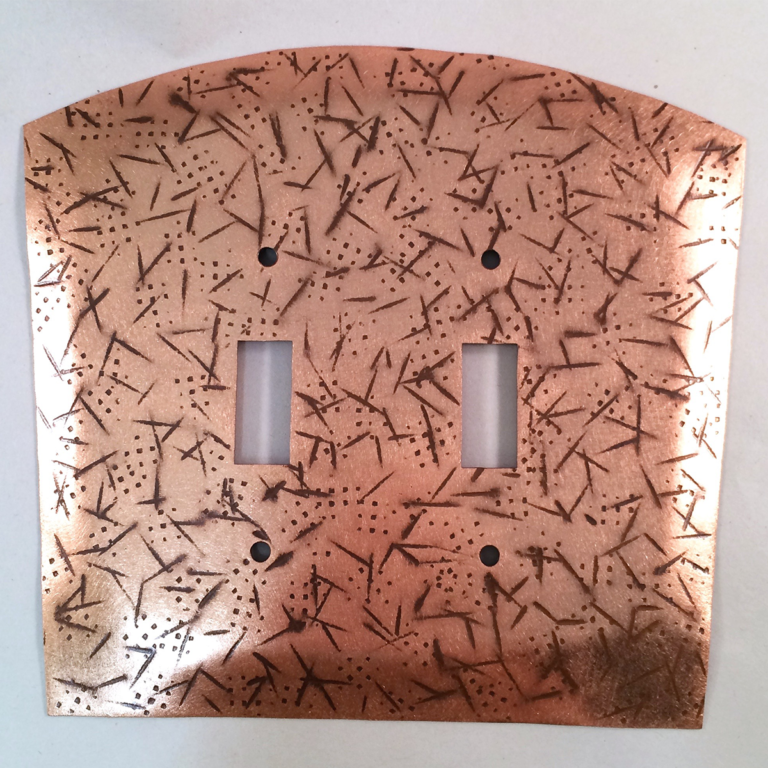 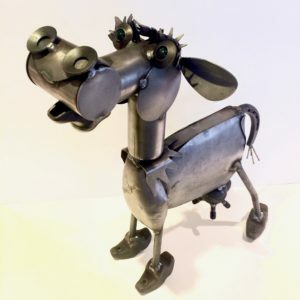 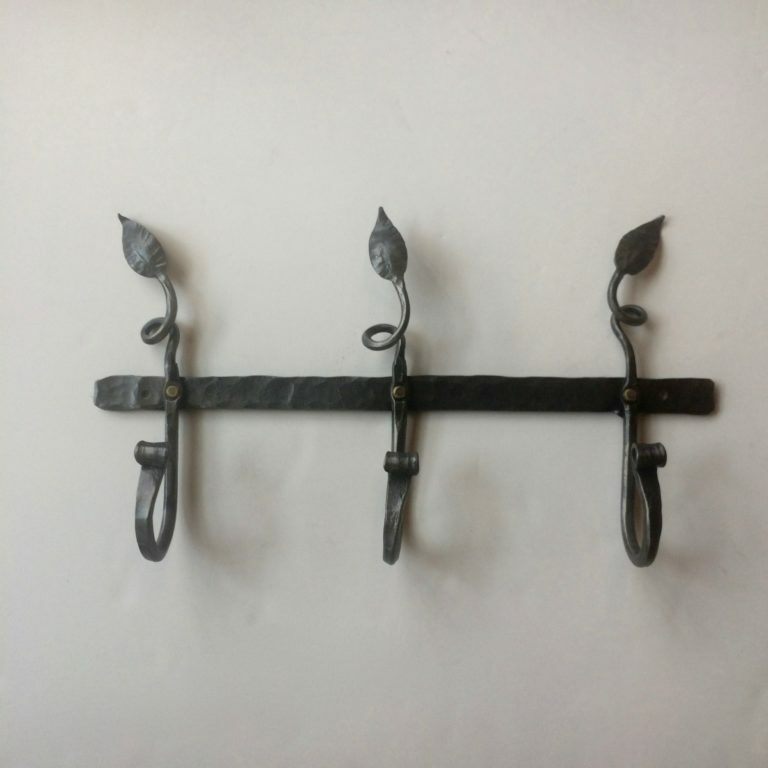 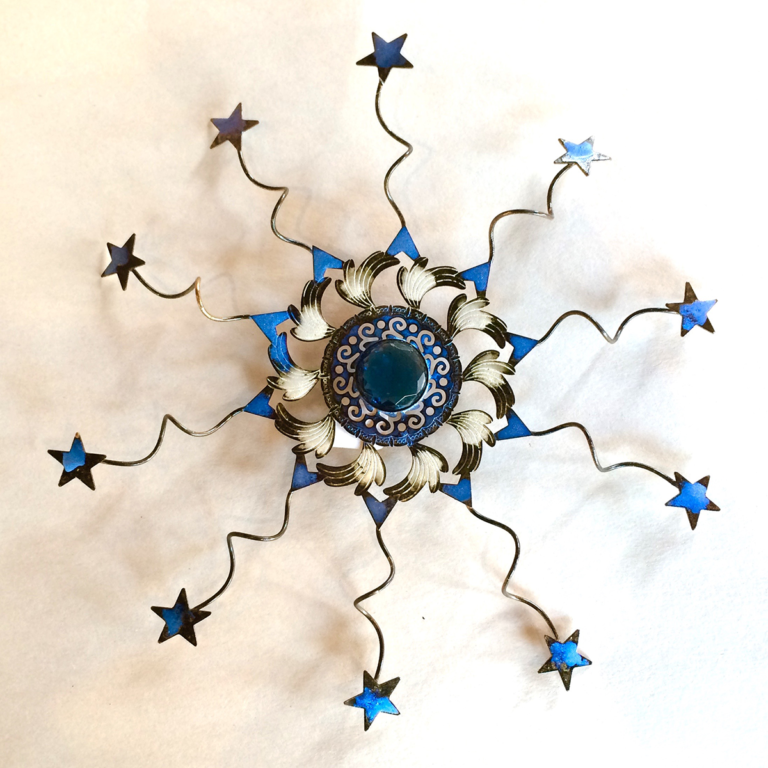 His trademark whimsical designs are hand forged with overrun and discontinued automobile parts, old tools and other junkyard treasures. 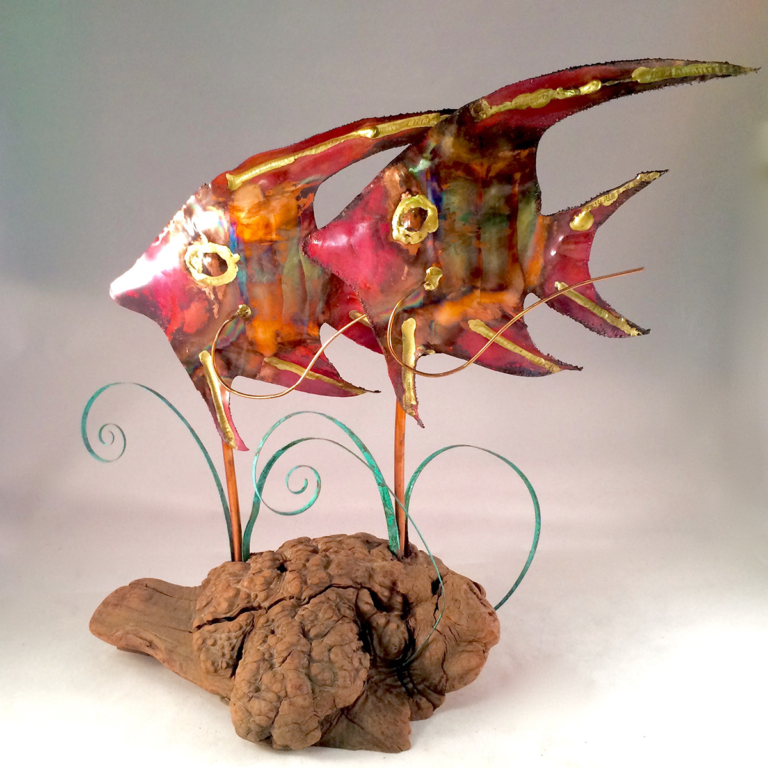 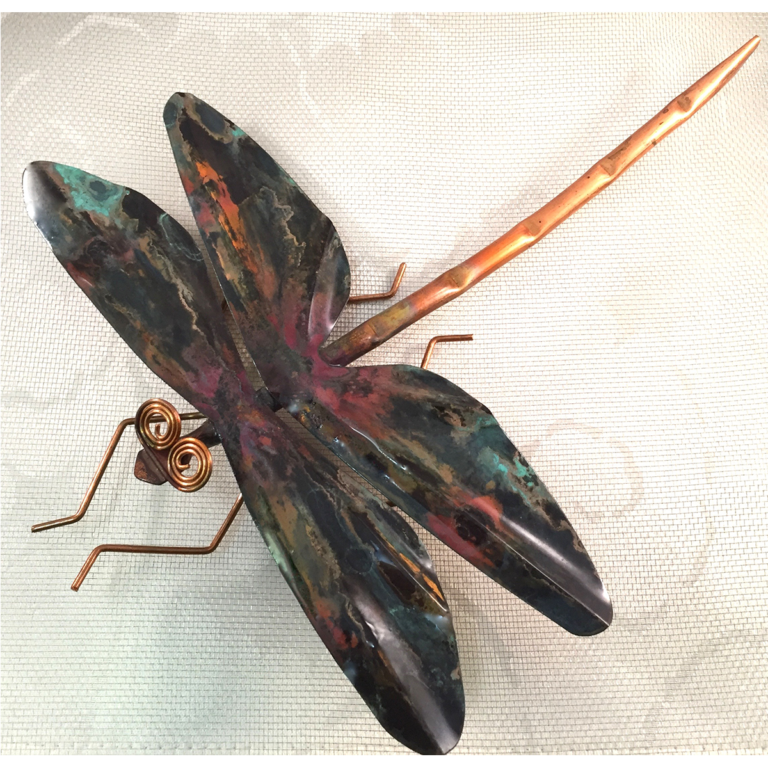 These handcrafted sculptures will rust to a beautiful, natural finish over time and look right at home indoors or out in your yard.